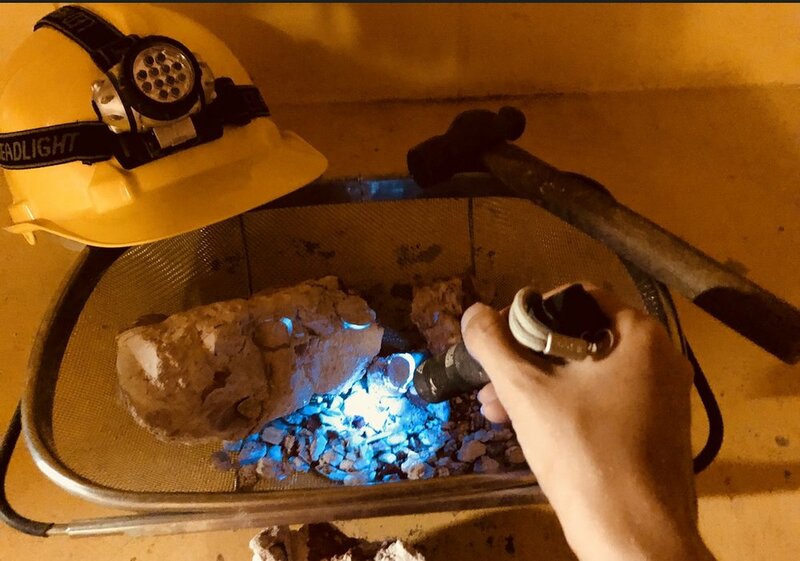 Explore the opal noodling field with blacklight in hand and experience the thrill of finding your own opal. Equipment provided: blacklight, sieve and shovel. Price: $20 per set per night. Equipment can be hired from the Desert View Apartments Motel (see Tina at reception). Please note, the equipment is to be used in the in-town noodling areas only, in order to avoid the danger of falling into old shafts. We will provide you with a map and a basic introduction.